Are You Looking For A Company To Restore Your Home? Repair And Restoration Company For Water, Fire & Storm Damage Services. We provide emergency services 24 hours a day 7 days a week and we work with most insurance companies. 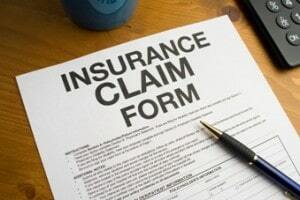 In many cases, we can file your claim on your behalf with your insurance company. Get the Action 1 Restoration proven repair process. If you think you have mold it is important to hire a company that has the ability to test what kind of mold it is and has the ability to remove, sanitize and clean the effected areas. We will be able to test and assess what is needed to clean the mold problem. Your home or business can sustain minor or major damage from a storm. There are many different types of storms from earthquakes to hurricanes that can leave your property devastated. Our goal is to minimize your down time and handle as much as we can for you. After a home or office fire, you need a team of experts that can not only clean, disinfect and repair your property, but you also need an experienced team that can salvage some of your memorable personal belongings. 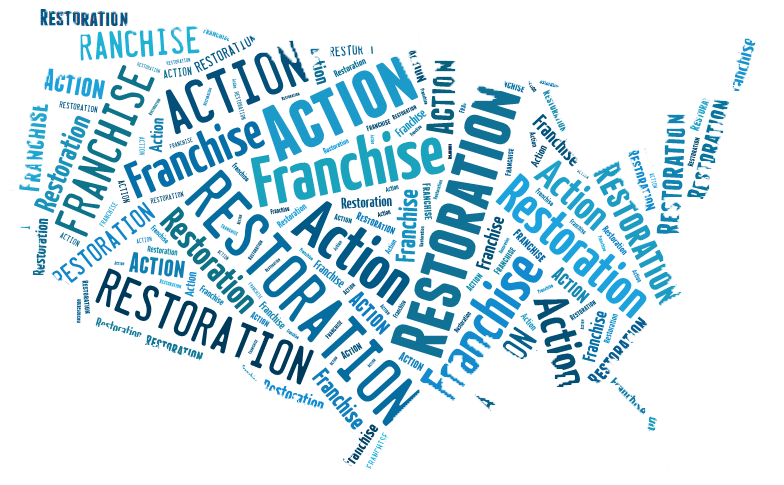 What You Need To Know About Action 1 Restoration Services! With an experienced team of trained professionals, we make it our mission to be available any time, day or night, big problem or little problem. Whether you have water damage as a result from your appliances malfunctioning, heavy rains and flooding, broken pipes, sump pump failure, leaky foundation, frozen pipes, or a power failure, we will make it our duty to fix your problems as quickly as possible. Our technicians are screened for their skills and trained in all the latest techniques. They go through a lot of training in order to help you with your flooded basements, hardwood floors, ceilings, carpeting, and even dry walls. Our goal is to help you with your water damage restoration needs. Not only do we help you restore the damage already done, but we also help prevent more by stopping mold growth, the spread of airborne bacteria, and even nasty odors. Replacing Mouldy DrywallLeaks and flooding bring with them the threat of water damage to your home. 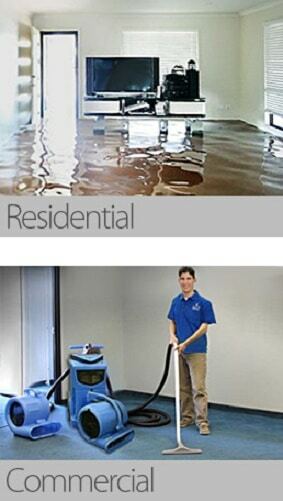 Luckily, our technicians are highly trained in helping to mitigate the effects of water damage. Not only can we help you prevent damage in high-risk areas, but we will also help you restore your home after damage has occurred. Our innovative techniques are sure to get the job done.No matter what time of day, you can call us. We offer twenty four hour around the clock services that include drying, disinfecting, and deodorizing the areas of your home hit hardest by water damage. This is ideal if you have a midnight emergency that will cause too much damage by morning. An example of this would be an appliance or pipes bursting. Learn about the Action 1 Restoration water damage repair process. -Meters that measure the extent of the moisture saturation in any given area. These are called hygrometers and general moisture meters. -Pumps, both gas powered and submersible. -Units that are portable and truck mounted, used to efficiently remove water. 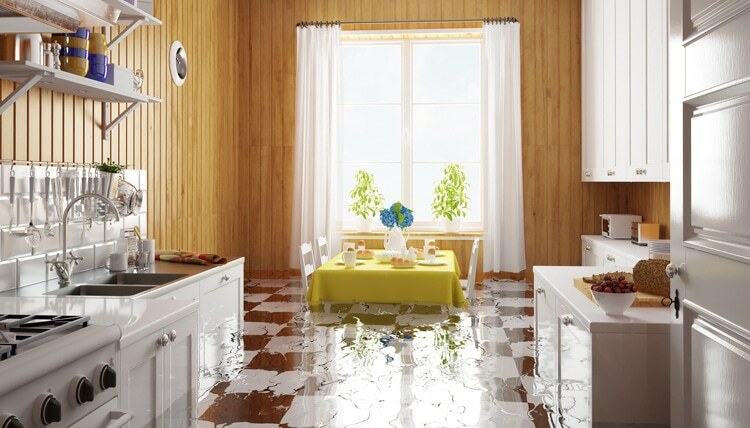 Read more about our water damage restoration services. -A specialist will go through and inspect all of the damaged areas, assessing the amount of damage present. -A quote will be presented to you, as well as an itinerary of the work needed. Once you accept, we will get to work removing the water from your home. This is the foremost of our concerns as standing water promotes mold growth and the spread of bacteria and mildew. While we remove the water, we will also erase the traces of it. -A dehumidifier is brought in to dry any damp air left behind. Damp air encourages mold and mildew to grow, as well as bacteria. If you want to learn more about our water removal and water extraction services, visit this page. -Using specialized and highly advanced tools to extract water from infected areas. -Employing air movers to evaporate any remaining moisture. -Dehumidifying damp air to prevent future issues. -Maintaining the correct temperatures necessary for the dehumidifying and evaporation processes. This method of rapid drying is our most effective method. It successfully eliminates water and moisture in both your exterior and your interior structures. Before long, you will have a healthy and safe environment to live in once more. Learn more here. Our partnered qualified technicians will take care of all of this for you. Every year our partners restore thousands of homes and help families get back to their lives.Flood and Sewage damage can be some of the worst water damage elements for your home or business, read more here about our flood services. Storm damage is an unexpected natural disaster that can do devastating damage to your home. You may need any one of our services to all of our services. A large storm can involve: wind damage, water damage, structural damage, fire damage and much more. If you have sustained storm damage, you need an experienced company that can handle all aspects of cleaning, fixing and restoring your home promptly. This is a job that has two main directions and we do take care of both. One one hand, we need to prevent any further deterioration. On the other hand, we also need to secure the property against theft. This is the way we work: as soon as the fire gets extinguished, we put together an inventory of the items inside the household and we store them in a safe place until the restoration works are finished. Modern tools and restoration techniques allow us to save your building components, as well as your valuable assets inside. We can do wonders in a lot of cases, so you stand a good chance to get your precious belongings back, almost in their original condition.Our team has a lot of expertise in restoring various things such as family heirlooms, furniture or computers, so you won’t have to replace them if you don’t want. Kitchen Fire DamageSmoke is a real pain for any household, because it can penetrate even the tightest cracks, making the restoration work extremely difficult. Our team is expert in removing all bubbles in your pain on the walls and any black smoke stains. A simple repainting of the walls is not enough, because stains may appear again after a while. The right way to proceed is to scrape down the walls, sand them then paint them again.Charring on your wood frames must be replaced if the structural integrity of the wood has been affected. Scorching of wooden structures may also cause discolorations. Our experts are very skilled in removing soot and sealing all imperfections with special technologies and materials. The damage caused by fire also includes the nasty odors left behind which sometimes may be daunting to your health. Removal of such odors and refreshing the property is one of the major actions to be performed during a fire damage restoration. Many household items undergo a series of chemical changes when exposed to fire, changes that generate possibly toxic odors that may affect the health of all humans and pets living in that household.Long term exposure to such odors may result in symptoms like suffocation or shortness of breathe. We use professional fresheners and baking soda so that we can make your house odorless again. Soot damage cleanup is part of our complete fire restoration services. Our methods include but aren’t limited to vacuuming, washing and sponge cleaning. We also provide assistance and advice concerning the state of various items, so that you decide whether they can be kept or they should be discarded. We can clean up soot damage from marble, fabrics and porcelain.Our professional and experienced team members will do their best in helping you save all those items that have a sentimental value for you, thus being irreplaceable. We are committed to make all possible efforts to help you move back into a house as close to its initial condition as possible. Read more here. We can handle industrial, residential and commercial properties, therefore if you have an emergency, please do not hesitate to get in touch with our intervention team. We are experienced in such situations, therefore we can easily assess the extent of the damage and suggest possible steps to be taken in order to restore the property as soon as possible. After that, we can do all the recommended work necessary, so that the restoration and repairing process continues smoothly after we assess the damages. We take pride in providing top rated professional services.